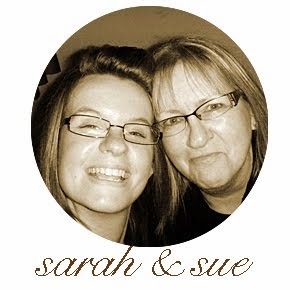 Evening bloggers! Today was our last day of our Cornwall getaway and I have to say I was a bit surprised at the weather. Many predicted rain and drizzle all day however it turned out to just be overcast with hints of blue sky and sunshine every so often. 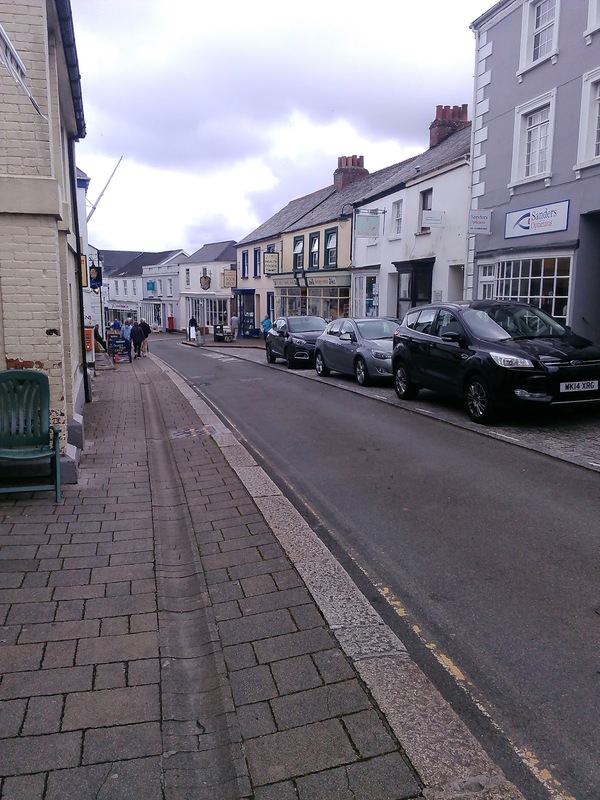 Perfect for last minute shopping around Wadebridge and Padstow. 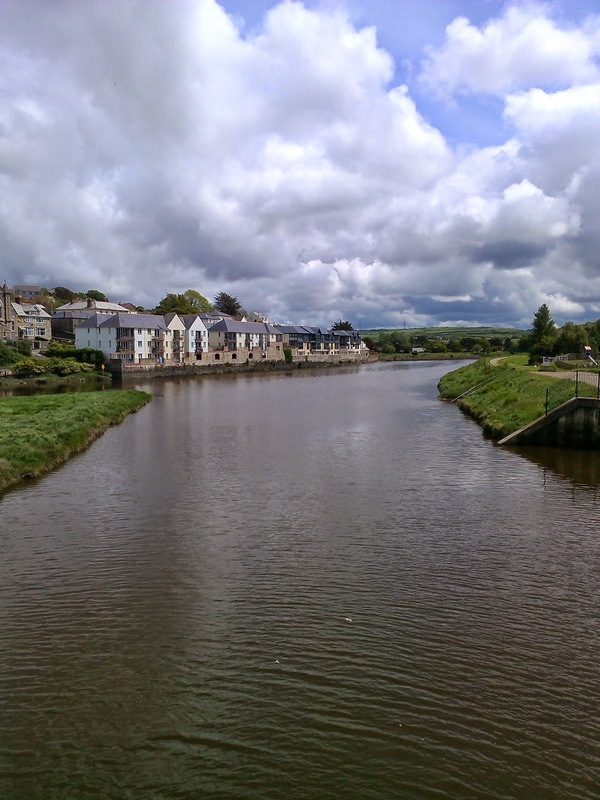 Wadebridge is a lovely little town next to Padstow offering little bustling streets full of non high street shops that are full of character and unique products. Our first stop was a local charity shop whereby we picked up a few linens and also a fantastic tea set for £17 which was quite a good bargain since we didn't manage to get to any boot sales this time. We then popped into a shop called Artsy Crafts which had a range of art and crafts materials including some bits and pieces of vintage lace and material and all at fairly low prices. 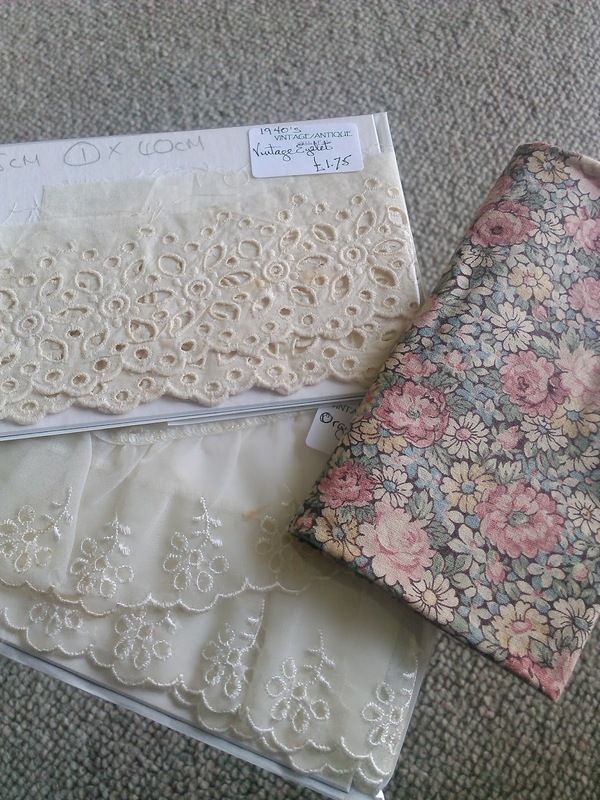 I bought a couple of pieces that I could use in a fabric book I'm currently piecing together. For lunch we headed to a place called Tim's Place which offers some lovely menu options. I went for the fish finger sandwich which was gorgeous! A walk along the bridge finished our trip to Wadebridge to move onto Padstow. 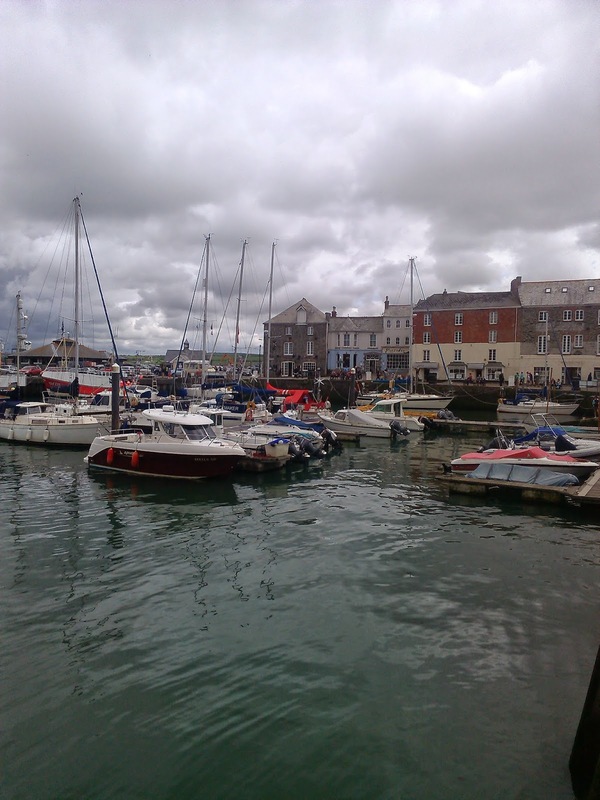 Compared to Wadebridge, Padstow (picture at beginning of post) is a little more upmarket with your typical harbour side shops including some art galleries, trendy surf shops and restaurants - including Rick Stein - if thats your cup of tea. In our view, he's taken over the town some what, with at least three restaurants, a B&B and a gift shop!! On visiting the Whistlefish Gallery we finally settled on a painting we were procrastinating about all week by Hannah Cole and we know its going to look great in our conservatory back home. All in all this week has been a well deserved break from reality and we have one final stop tomorrow before we arrive home which is a little vintage textile market in Othery, Somerset. A perfect chance to stock up on more lace and linens!